It Takes a Monster Trailer: Jessica Jones: Season 2! Whatever it is that happened to Jessica Jones, it happened behind those doors. Season two of Jessica Jones premieres on Netflix on International Women’s Day, March 8th. Season one is now streaming on Netflix. Freeform Announces Cloak & Dagger Panel At First Freeform Summt! MARVEL’S CLOAK & DAGGER – Freeform’s “Marvel’s Cloak & Dagger” stars Aubrey Joseph as Tyrone Johnson/Cloak and Olivia Holt as Tandy Bowen/Dagger – Photo by Alfonso Bresciani/Courtesy of Freeform. Freeform has announced a Marvel’s Cloak & Dagger panel for the first Freeform summit, which takes place Thursday, January 18th at NeueHouse Hollywood. The panel will feature stars Olivia Holt and Aubrey Joseph along with series pilot director Gina Prince-Bythewood, Executive Producer Joe Pokakaski and Marvel’s Jeph Loeb. 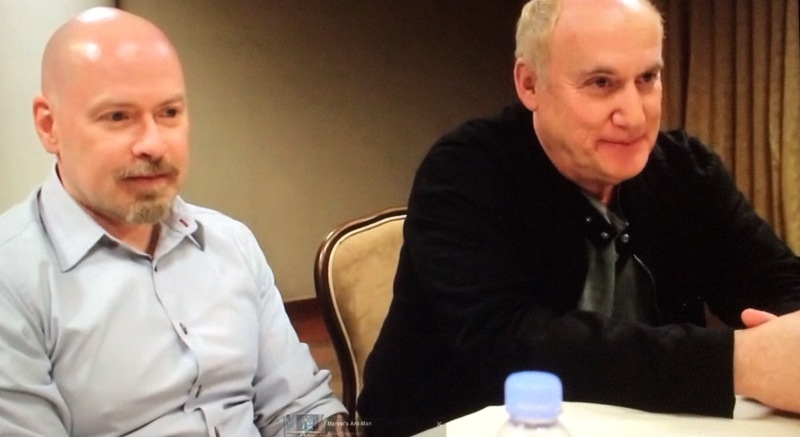 Marvel Entertainment Creates Television Arm; Names Jeph Loeb Boss! 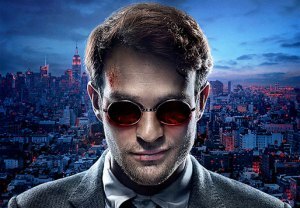 Marvel Entertainment is taking a serious interest in television programming. Today, the company announced the creation of a division to create TV programming based around its extensive library of comic book characters. 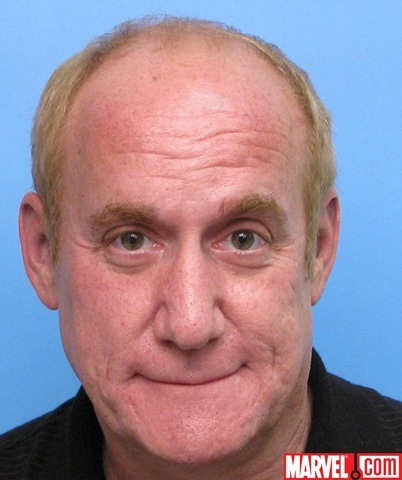 Jeph Loeb was named Executive Vice-President, Television.